Located along Scenic Highway 30A in Blue Mountain Beach, The Retreat is a luxurious private beach neighborhood that’s just a quick drive or bike ride from Grayton Beach, Dune Allen Beach, Seaside, and the rest of the communities in South Walton. 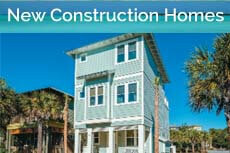 It is approximately 13 miles east of Destin and about 19 miles to the west of Panama City Beach. The Retreat is one of the region’s premier communities, with no more than 90 luxury single-family residences and homesites, over half of which are waterfront. Two dozen are situated on lots fronting the Gulf and there are a total of 23 properties lining the shores of Draper Lake, one of the rare coastal dune lakes that are a defining natural feature of the 30A corridor. 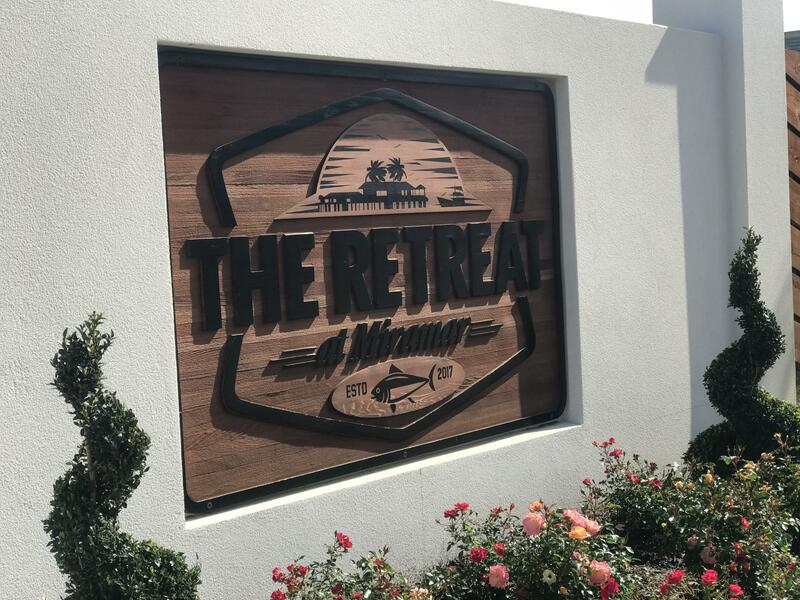 With 3,000 feet of amazing Gulf frontage and a location that’s adjacent to a dune lake and large conservation areas, The Retreat more than lives up to its name. There are four main beach access points that are within easy reach of any home, as well as a dock on Draper Lake and a centrally located beach club. This gated community is as private as can be, and situated as it is in Blue Mountain Beach, it enjoys a higher elevation than other communities along the coast. The Retreat is truly making its mark by setting a new standard in low-density, contemporary beachfront housing in Northwest Florida. Homes in The Retreat follow a West Indies-inspired master design, with features such as verandas, columns, and louvered or shuttered windows. The overall aesthetic is one of Old World elegance with a streamlined, contemporary feel. Homeowners enjoy views of the Gulf of Mexico or Draper Lake as well as unobstructed beach and lake access, as well as a higher level of privacy. At the lake, you will find a floating dock, pavilion, tree house, and a network of walking trails. The Beach Club at the end of Retreat Drive is the neighborhood gathering place and a favorite spot for private functions. Its half moon-shaped infinity pool with fountain installments adds to its architectural distinction and residents and guests enjoy the hot tub, private showers, and exclusive dining areas.